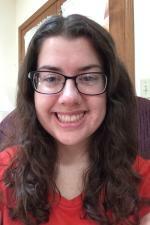 Posted on November 13, 2016 at 8:00:00 am by Sarah D.
As a break from all of our great holiday events coming up in Fort Wayne, learn about how you can experience Fort Wayne&apos;s three rivers right now! 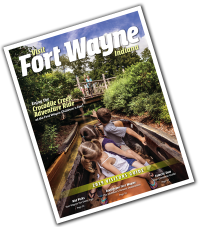 If you&apos;re on a trip or planning a visit to Fort Wayne soon, here are a few ways you can enjoy Fort Wayne&apos;s riverfront! 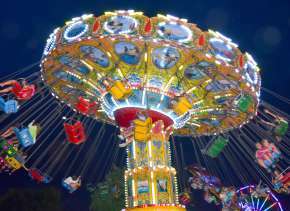 Riverfront Fort Wayne offers many events throughout the year, but as summer changes into fall, the amount of events can slow down. 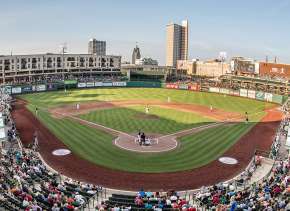 While there are still some regular events happening, don’t let that discourage you from visiting and enjoying Fort Wayne&apos;s three rivers. 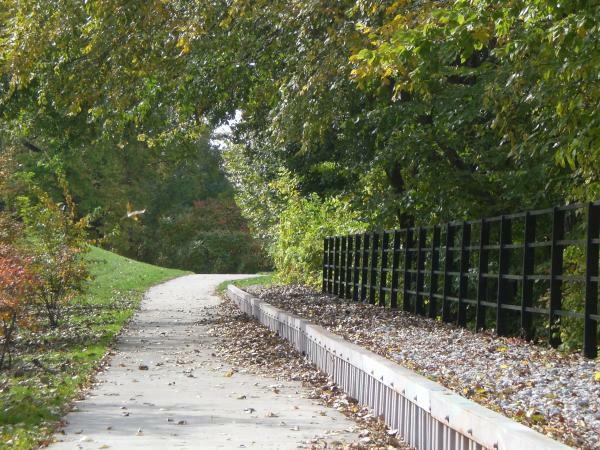 During the fall, taking a bike ride or walk on Rivergreenway can be a great way to admire the changing leaves on the trees. It can also be a time to get some exercise and enjoy the last warm days before winter hits. Visiting the Rivergreenway by foot or bike can be a good activity with friends, couples, or families as you check out parts of downtown. Having a warm drink such as hot chocolate or apple cider can help complement the changing leaves and crisp fall weather. 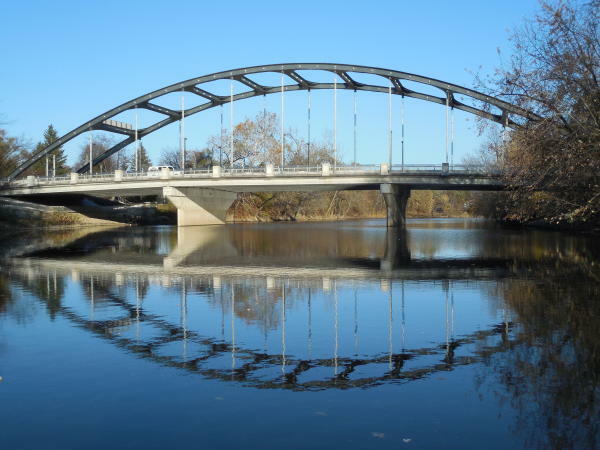 When enjoying Fort Wayne&apos;s Riverfront, make sure to visit the St. Mary’s River and the Martin Luther King Jr. Bridge. St. Mary’s River is one of the three rivers Fort Wayne prides itself on and is a great staple of the city. When you’re finished visiting the river, go for a walk on the MLK Bridge and stop along the bridge to read the many MLK quotes. If you have time, stop by the bridge again at night to see the bridge light up the entrance to downtown. Another place to stop is the Historic Old Fort. Walking the grounds of The Old Fort is an important part of Fort Wayne’s history. 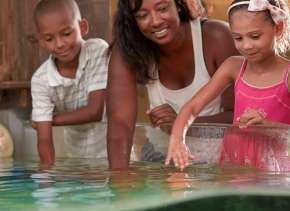 This can be a great activity for families as well as a good history lesson for everyone. To learn more about the Riverfront and for more information on events, visit their website, Facebook, and Twitter pages.